Check out the new Optima at our dealership and experiene the power of its swift engine, which delivers a high horsepower rating when properly equipped. Test drive the new Kia Sorento and experience advanced EPA ratings, comfortable interiors, and even better safety features than before. 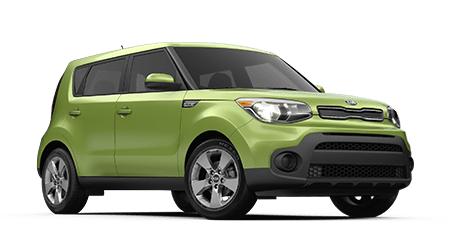 The Kia Soul is more than the hamster car. This is a spacious, well-designed vehicle that offers precise handling for all. Get more space with the new Kia Sportage. This SUV features high-quality details inside the cabin, which accompany its advanced technology. Drivers from the Madison and Decatur, Alabama areas can count on the experts at University Kia for new Kia and used car sales. We also offer prime Kia services and financing options. We are a Kia dealer that is continually chosen for our large selection of genuine Kia parts and accessories. Our full-service dealership specializes in all things Kia, starting with our extensive inventory of the new models such as crossovers and SUVs. 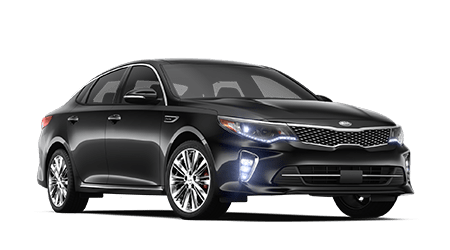 Begin your car buying journey here on our website, where you can shop for a competitively priced new Kia Optima or other Kia car or crossover. When you visit us, our Kia sales team provides a hassle-free car shopping experience. We can introduce potential car buyers to a range of affordable and well-equipped Kia vehicles like the new Kia Soul. Supporting our new Kia and used cars sales team is a dedicated finance department that works with varying credit levels. Whether you are a local college student with zero credit history or are a seasoned borrower, we are ready to help. The University finance staff is always here for you, so apply now! When your Kia or other make of car could use some routine maintenance or repair, see the team of ASE Certified and Kia factory-trained technicians, backed by genuine Kia parts and OEM-quality components. Here at University Kia, if it has our name on it, you have our word on it! Which all-new Kia car or SUV has caught your attention around Madison, Alabama today? 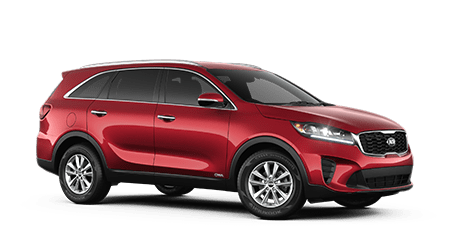 Whether you on a quest for a sporty and competitively priced Kia Forte compact car or a refined and versatile new Kia Sorento, we have a huge selection of new Kia models in a range of trim levels, colors, systems, and price points. Drive calmly after selecting a brand new Kia in Huntsville, AL, that comes backed by Kia's exceptional factory warranty! We encourage drivers to book a test drive after shopping our new Kia inventory on our website. Our Kia dealership's finance team is always here to work with local car buyers. We give everyone a shot, regardless of what their credit history holds. While we never promise an approval, its still more than most finance teas can say. So hurry up and submit a credit application and tell us about the new or pre-owned Kia you want to drive! From pristine credit to alternative credit ratings, our our auto loan specialists are here to finance your future, not your past! 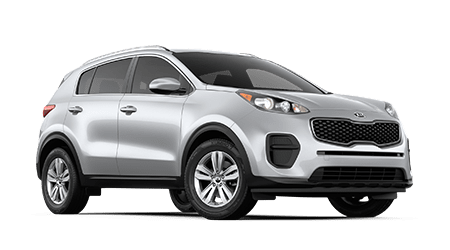 Get the financing you need to drive a sharp new Kia Sportage or quality pre-owned vehicle here at University Kia today! If you are the do-it-yourself type and you find yourself in need of a quick Kia at-home auto repair, contact the parts department at University Kia. Our professional parts team is staffed by knowledgeable Kia parts specialists. All of our team members can assist you in finding the right parts for your Kia auto project. You can also browse our selection of service and parts specials online. We stock or can order any genuine Kia parts and accessories; in fact, local Kia drivers can even order genuine Kia parts online through our parts department! Used car buyers from Decatur, Alabama frequently turn to our University Kia team for quality pre-owned models. Why We stock our used car lot with competitively priced Kia SUVs and cars. Whether you're looking for a killer pre-owned Optima or a like-new Cadenza, we've got something special here. Not to mention, we also offer financing to go with these competitive pre-owned car prices. If you want to sell or trade in your current car for an upgraded one, you have access to our online vehicle appraisal form. This form makes it easy to get a trade-in estimate. Drivers near Madison, Alabama can count on the dedicated service department at University Kia for everything from routine maintenance like tire service and oil changes to Kia warranty work and powertrain service. Our service technicians are ASE Certified and Kia factory-trained, which means we deliver top-quality results and comprehensive auto maintenance. We service many makes and models of cars, so no matter what you drive, do not hesitate to schedule auto service at University Kia today! University Kia is conveniently located near Decatur and Madison, Alabama; visit our Huntsville, AL dealership or shop our website first. Our easy-to-use website allows you to research the latest Kia models side-by-side, shop used cars for sale, learn about the Kia factory warranty package, schedule a service appointment and much more. Shop at University Kia online today and contact our friendly team with any questions about our vehicles for sale or our many automotive services!